Named one of the Top 60 Best New Hotels and Resorts in the World on the 2016 Condé Nast Traveler The Hot List, Quirk Hotel redefines Richmond, bringing together all the elements that have made it one of the most exciting destinations in the country. Immerse yourself in authentic experiences during your stay at our Richmond hotel, like seeing the latest artists on display at Quirk gallery, browsing through unique gifts in the boutique, sipping on a cocktail crafted from local ingredients and enjoying a memorable meal from our award-winning chef. Everything about Quirk will delight you – from the clever fusion of classic and modern design of bright airy rooms to the friendly staff that’s always looking for ways to help guests enjoy the city we all love so much. We’re not just your place to sleep at night. 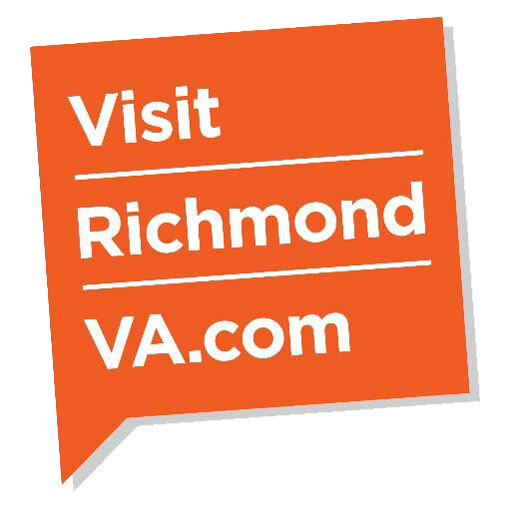 We’re your hub to your authentic downtown Richmond experiences. Our rooms are ready for a night like you’ve never had before, where little moments of surprise and discovery will meet you down every corridor and around each corner, including Malin + Goetz amenities and complimentary Wi-Fi. Be prepared to be inspired. Ideally located in the heart of everything that makes Richmond the truly special destination city that it is, Omni Richmond Hotel invites you to experience refined Southern hospitality in an elegant contemporary yet refined and relaxing setting. Traveling for business or pleasure? No matter, we have everything that any traveler needs, from the road warrior to the history buff, or both! The Berkely Hotel offers uncompromising service and comfortable, gracious accommodations in arguably Richmond’s best location. At 12th and Cary Streets NW, the Berkeley is at the western edge of historic Shockoe Slip with its cobblestone streets and many dining and shopping opportunities. The Central Business District is adjacent to our east side and we are easy walking distance to the James River Canal Walk, VCU’s Medical College, the State Capitol, and many other government buildings and tourist attractions. The Berkeley Hotel, Richmond VA also offers excellent dining in its award winning restaurant and a variety of options to accommodate meetings, banquets, and other events. A unique, 6-story high-rise, we are located in historic Shockoe Slip, just a short walk to the Capitol, VCU Medical Center and Greater Richmond Convention Center, as well as an array of historic attractions. From check-in to check-out, we offer state-of-the-art spaces and services that cater to all types of travel. At the center of our lobby is The Bistro, our popular restaurant and bar, serving savory dishes and drinks for breakfast and dinner. At the end of the day, retreat to a stylish guest room or suite with modern furnishings, free Wi-Fi and a kitchenette. Upgrade to a Corner Room for stunning views of downtown's Shockoe Slip. During downtime, meet up with colleagues in our lobby lounge or beautiful outdoor courtyard, or maintain your fitness routine in our on-site gym featuring weights and cardio equipment. Book with us today to enjoy affordable luxury in the heart of Richmond, VA.